against Toomevara as a 17 year old. Tom’s favourite position was right half back. Tom won two North Tipperary divisional championships with Lorrha in 1914 and 1924. 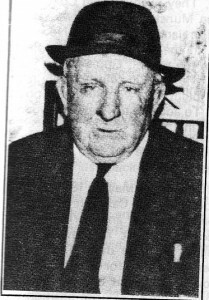 1925 was the high point of Tom Duffy’s hurling career. Tipperary were playing Galway in the All Ireland Hurling Final. All Ireland day was Seprtember 6th, Tipperary won comfortably by 5 -3 to 1 – 5. It was written in Irish Independent at the time “Galway were outclassed in nearly all the strategy of hurling and the performance of the Tipperary team were frequently bewildering in their brillance”. The Liam McCarthy Cup was presented that day by Mr P.D. Breen president of the GAA to Johnny Leahy the Tipperary Captain. The rest of the team were Paddy Leahy, Arthur O’Donnell, Paddy Dwyer, Jack Power, Paddy Power, JJ Hayes, Martin mockler, martin Kennedy, Stephen Hackell, mick Darcy, Jack Darcy, Tom Duffy, Phil Cahill. Tom had a fine game scoring a total of 2 – 3. The Tipperary team went to America in May 1926 on an 11 week tour during which they played in New York, Boston, San Francisco, Bufflo and Chicago. They were victorious in all, 30,000 people attended the game in Ney York. The aim of the tour was to try to internationalise the game of hurling in the United States. Tom’s final appearances were in the early league games in the winter of 1926, he became ill and was dropped for the final game and missed getting a medal. Tom recalled “Only one point was scoreed off me during my years with Tipperary”. Tome continued to hurl for Lorrha and was going in his own words “going on for Forty before he retired” latr he acted as club officer and was on the selection committee when Lorrha won the North Championship in 1948. 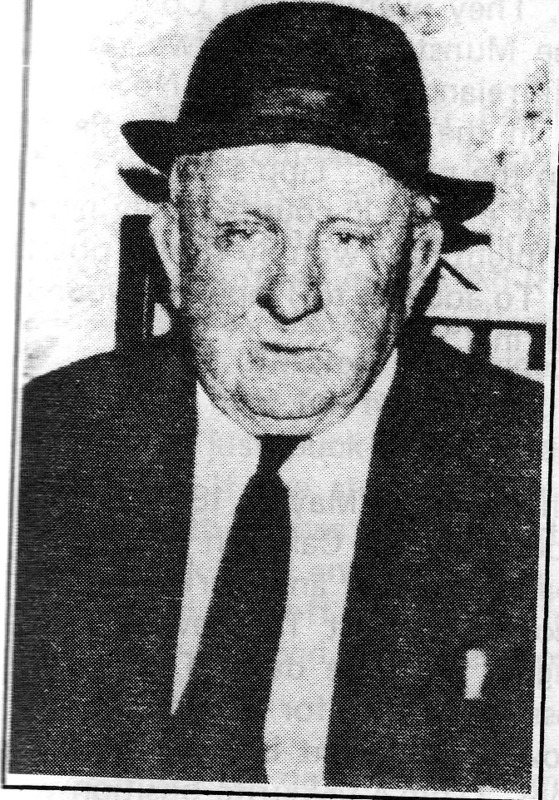 A farmer by occupation Tom married in 1924 and had nine children six boys and three girls. He was interested in cards and especially “25”. He enjoyed everything sporting, was a serious fowler and kept greyhounds with which he also had success.